It’s almost Friday friends… it’s almost Friday! We have been going back and forth for the past couple of weeks trying to decide if we wanted to head down for our annual lake weekend with friends and family. With everything going on with the house, the move, and my anxiety (woof), we weren’t sure it was the best time for a weekend trip. But we decided that maybe that’s just what our family needed. Fun in the sun with family friends. So tomorrow, we’re heading to North Carolina and I CANNOT WAIT. It will be a nice little distraction from everything going on here. I’ll also be in Ohio next weekend for my cousin’s wedding so lots of trips=lots of happiness in this mama’s heart. Okay so let’s talk about this outfit, shall we? 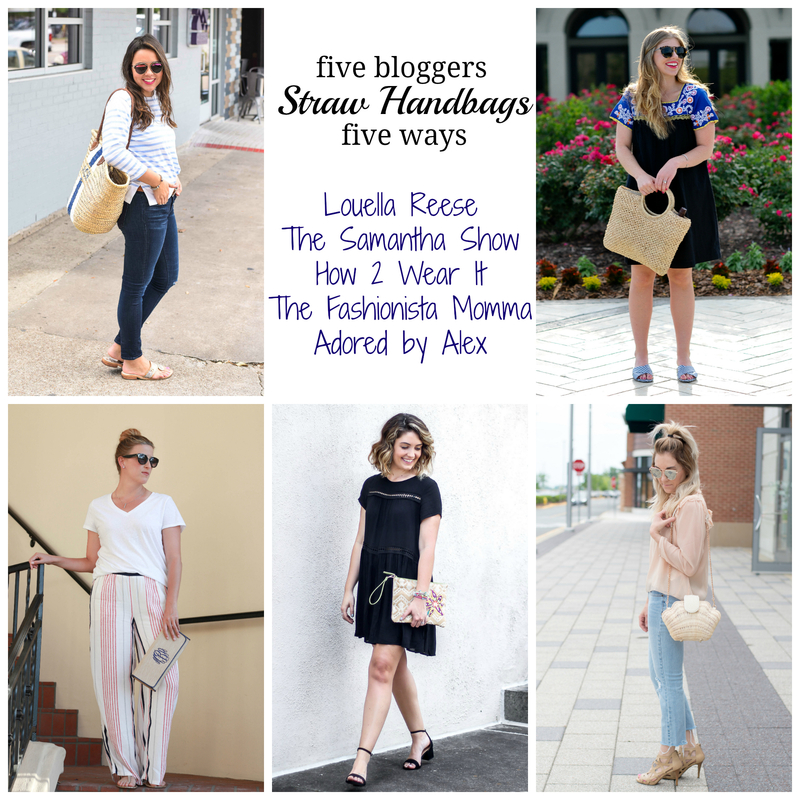 I’ve collaborated with 4 other bloggers to bring you straw handbags styled 5 different ways! When I think of straw bags I think of beach bags. And yes, some straw bags can be taken to the beach. But since straw handbags are the latest rage, I wanted to find one that pushed me a little out of my comfort zone to style. And this seashell bag just did this. Super cute… but could I learn to love it? I say yes! It was a lot cuter and much better quality than I imagined. It obviously isn’t my choice for an everyday bag but for nights out or special occasions, it’s the perfect little statement piece. These little pearls? Just love! Love love love you look gal! That bag is seriously the cutest! 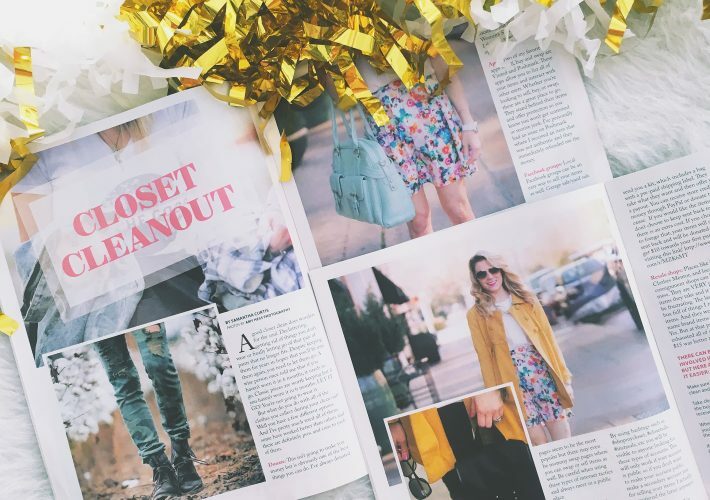 This will be the perfect statement piece for summer!